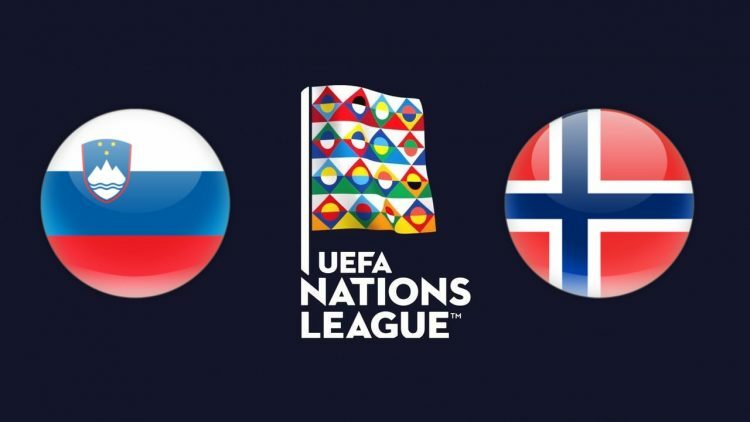 Norway are side by side with Bulgaria for qualifying for the next round in this UEFA Nations League. 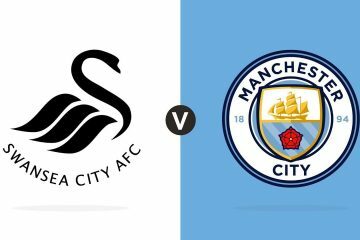 Moreover these two teams have each imposed on their field on the same score of 1 goal to 0 and are of an equivalent level. Moreover, Bulgaria is the only team to have taken points in Norway since 14 November 2017 and a failure in Slovakia (1-0). Since that date, the Lagerback selection has only lined up victories, of which 7 out of the last 8 outings. The Norwegians dominated Cyprus (2-0) and Slovenia (1-0) in this UNL and beat Australia (4-1), Albania (1-0), Iceland (3- 2) and Panama (1-0) in friendly matches before. Slovenia could be the next victim of Norway! With only 1 success on the last 9 matches, Slovenia is not a dangerous team … The latter remains on 3 defeats against Bulgaria (1-2), Cyprus (2-1) and Norway ( 1-0) for 1 draw against Cyprus (1-1) at home in their last 4 outings. Unable to win a home game at its last four receptions, Slovenia should weigh down its statistics in front of the leader of the group. Norway dominates the debates with 6 wins and 1 draw in 8 direct confrontations. Norway won the first leg 1-0. Norway has 7 wins in its last 8 outings. Slovenia has only 1 success in its last 9 matches in all competitions. If Norway wins its last two meetings (Slovenia and Cyprus), it will qualify. Slovenia have played four home games in a row without winning. Norway, victorious in the first leg (1-0), should be able to align a new performance of this kind in Ljubljana.